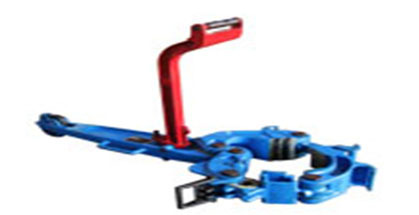 The type SDD Manual tongs are useful tools applied to make up and break out drill pipes, coupling hoop of the drill pipe joint casings casing hoops etc. When raise drill tool up and fall it down . 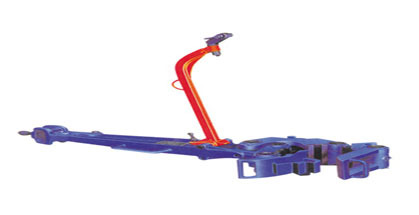 Changing lug jaw and handling shoulders or hole can adjust the handling size of the tongs. Type Q133/8-30/35in Casing Tong is capable of marking up or breaking out the screws of casing and casing couplings in drilling operation. The type C manual tongs are useful tools applied to make up and break out drill pipes, coupling hoop of the drill pipe joint casings casing hoops etc. When raise drill tool up and fall it down. 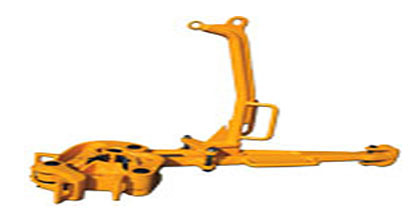 Changing the latch lug jaws and handling shoulders can adjust the handing size of the tongs. 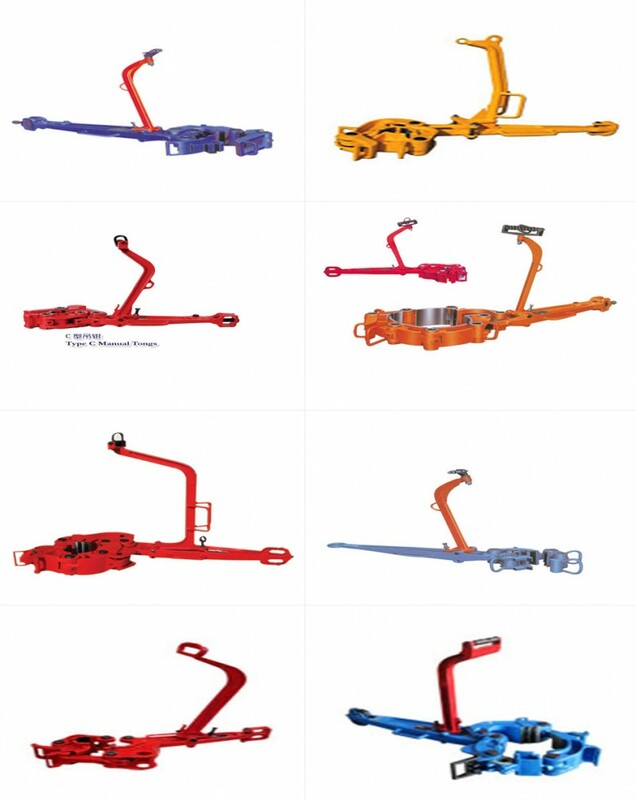 According to the different handing size torque’s tongs can be ascertain. 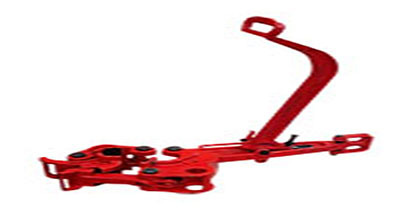 This tool is used to fasten or remove the screws of drill tool and casing in well drilling operation. 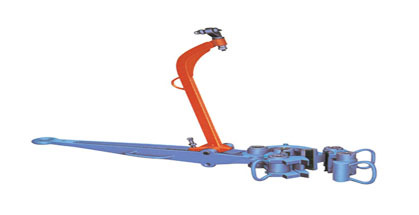 The handling size of this type tong can be adjusted by changing latch lug jaws. 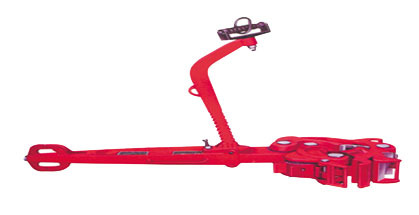 Type Q33/8-123/4/75B Q33/8-133/8/75 SB manual tong is an essential tool in oil drilling operation to fasten or remove the screws of drill pipe and casing joint or coupling. It can be adjusted by changing latch lug jaws and latch steps. 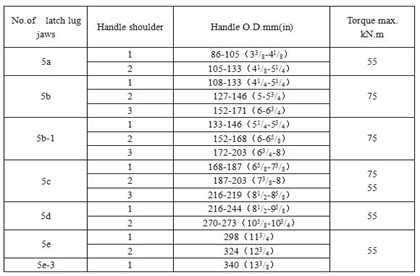 Type Q31/2-17/90 manual tong is used for making up or breaking out the screws of drill tools and casing joint or coupling.It can be adjusted by changing lug jaws latch and latch steps. 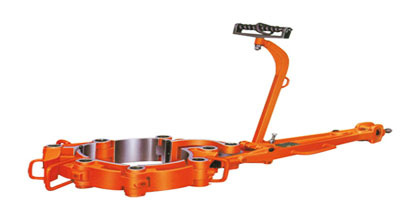 Q73-340/75(27/8-133/8in) AAX Type manual tong is an essential tool in oil drilling operation to fasten or remove the screws of drill pipe and casing joint or coupling.It can be adjusted by changing latch lug jaws. 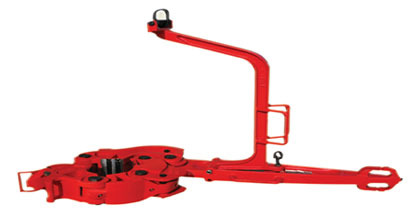 Type F manual tong is especially designed for use on blitz rigs, protable masts, water well rigs, production workover rigs and other light rotary work, This light but rugged three-jaw tong handles pipe size from 23/8” through 103/4” by means of six interchangeable lug jaws. A plus feature is the 11/4” thread-type hinge pins with slotted nuts that prevent the hinge from spreading and bending the pin. The Q89-340/75(31/2-133/8in)SB Manual Tong is an essential tool in oil drilling operation to fasten or remove the screws of drill pipe and casing joint or coupling. 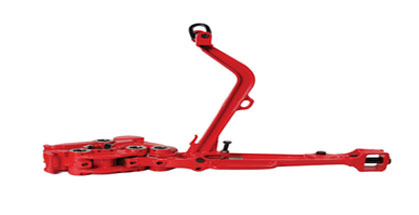 It can be adjusted by changing latch lug jaws.